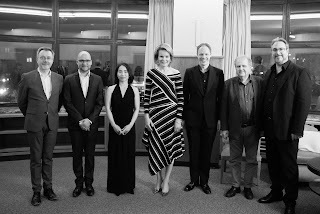 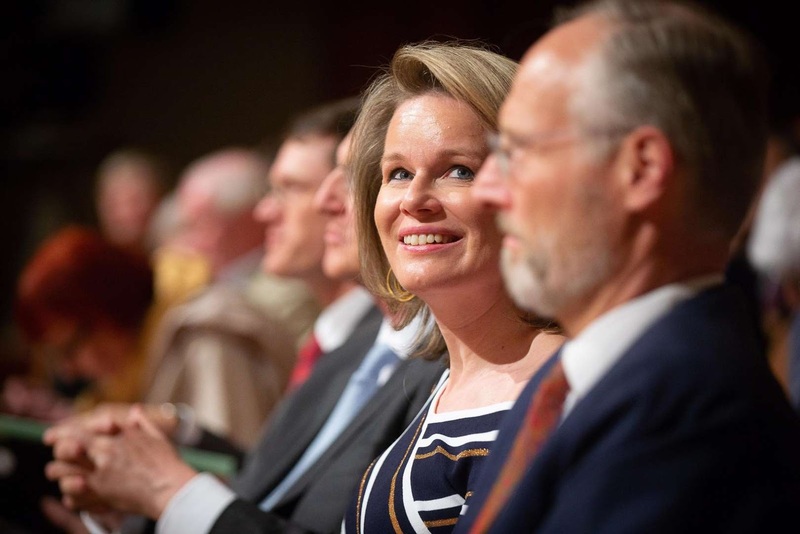 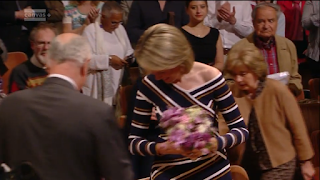 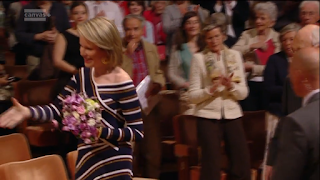 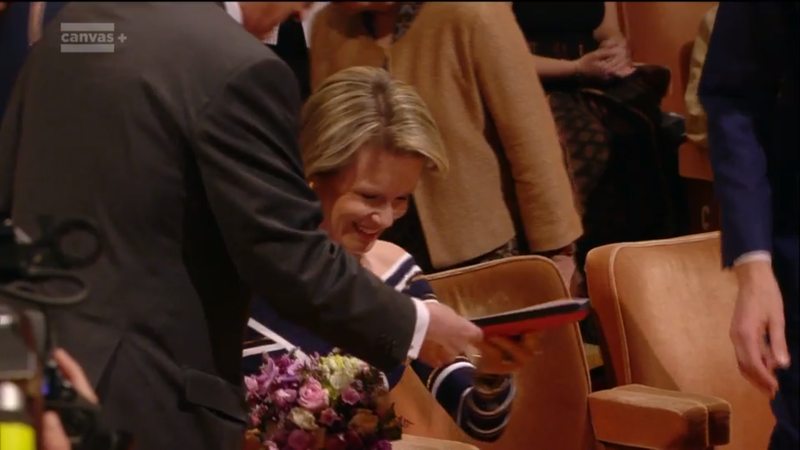 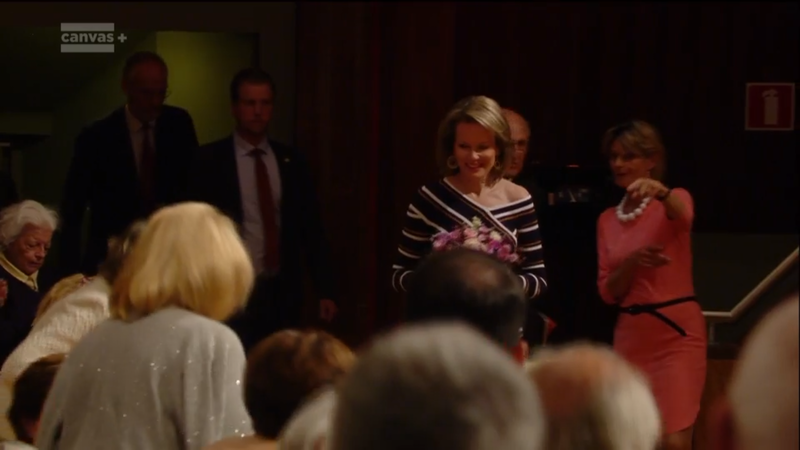 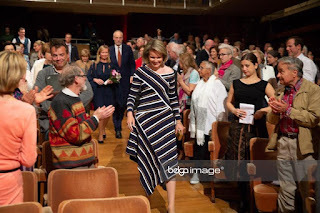 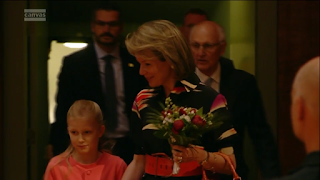 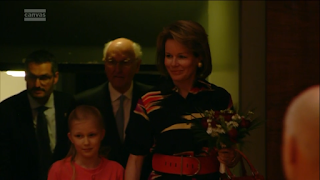 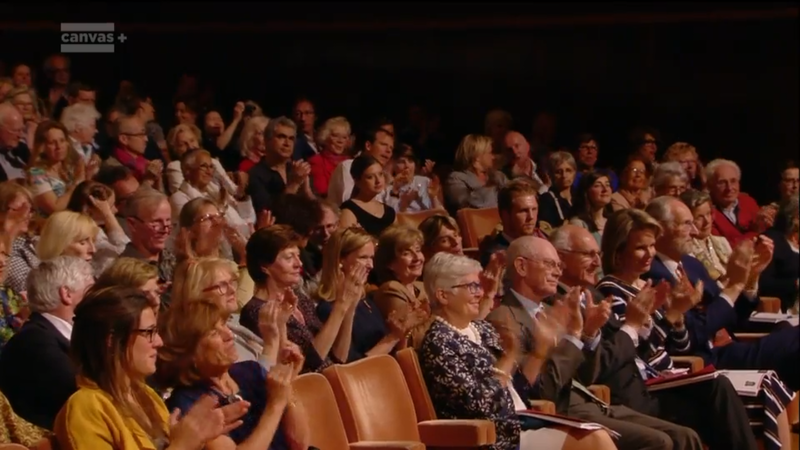 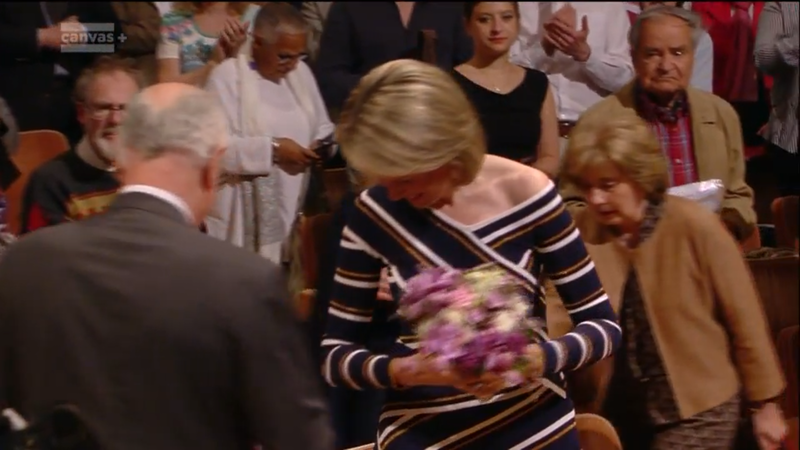 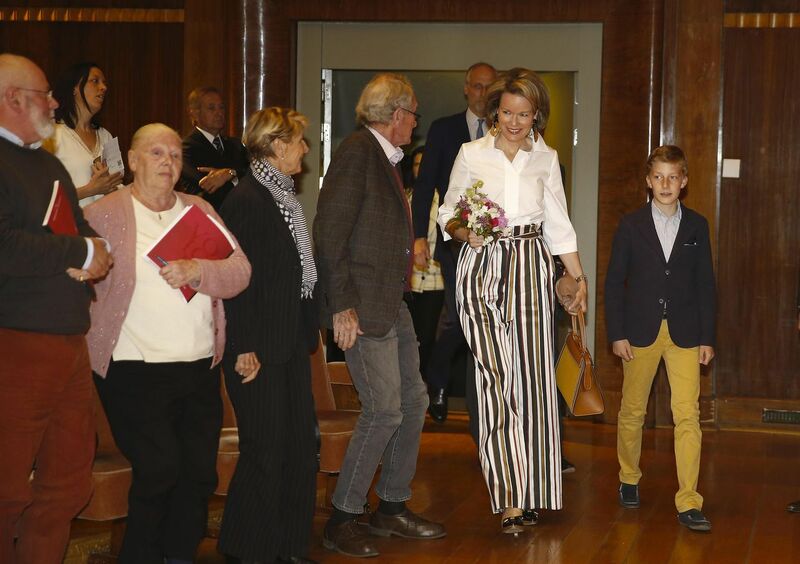 As patron, queen Mathilde attends a large part of the concerts of the Queen Elisabeth Competition. 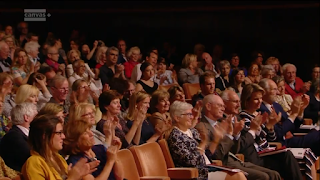 In 2018 the QEC is dedicated to classical chant. 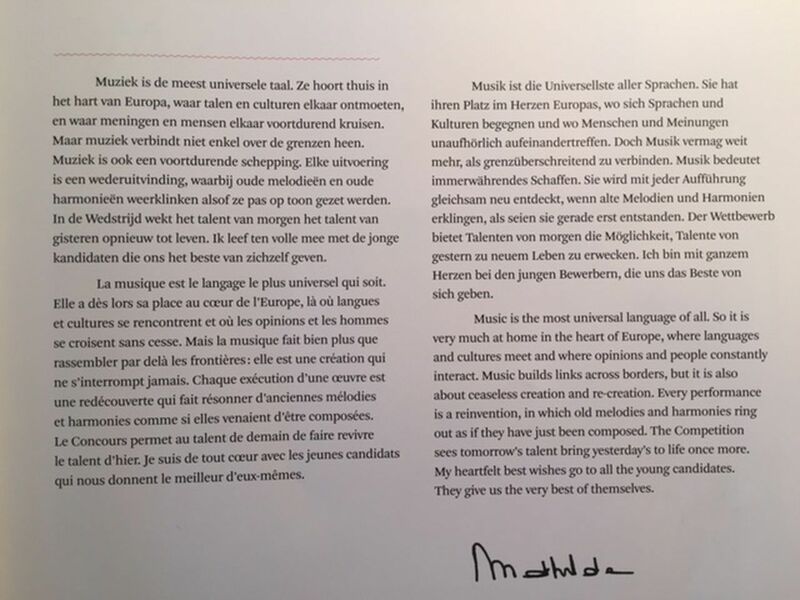 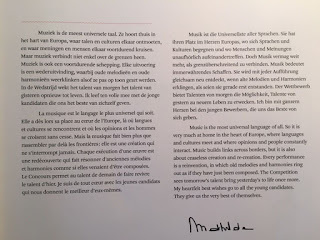 Mathilde also wrote an introduction to this year's programme. 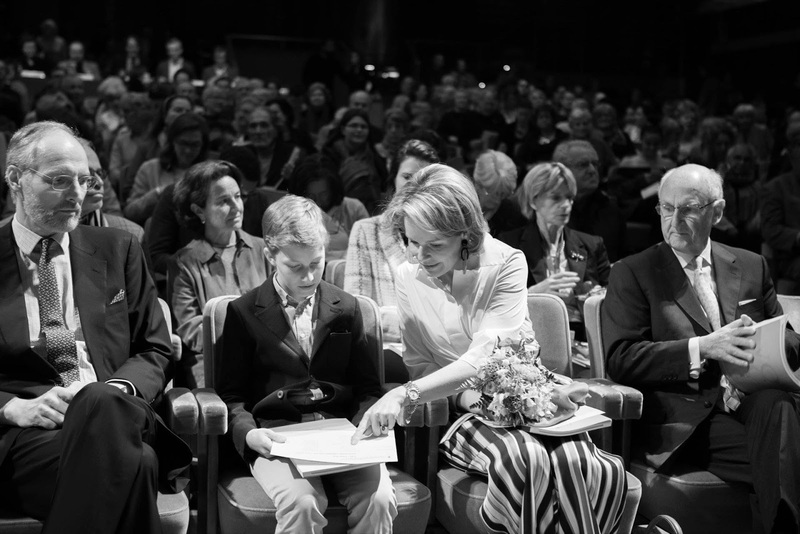 Queen Mathilde & prince Emmanuel (12) attended concerts of the first round, at Flagey in Brussels. 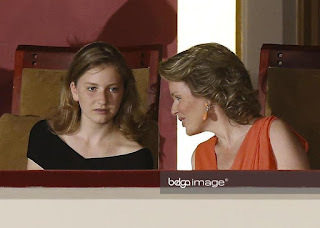 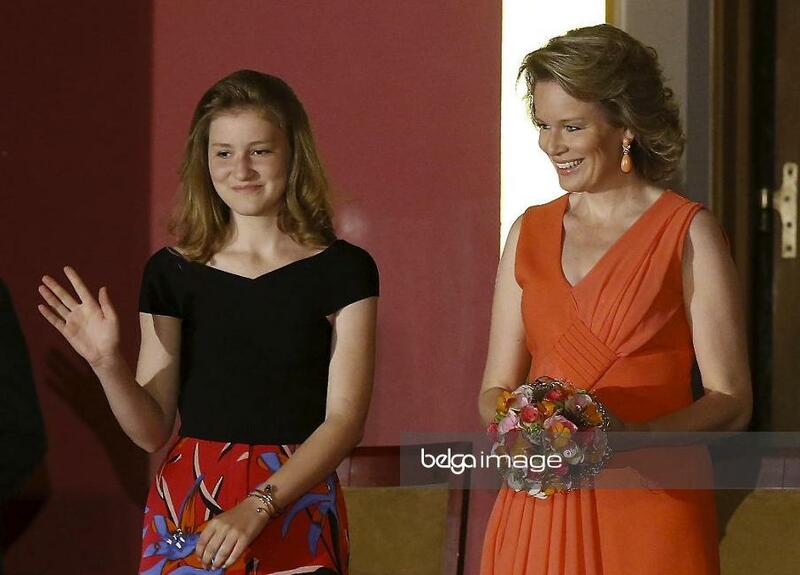 Queen Mathilde & princess Eléonore (10) attended concerts of the semi finals, at Flagey in Brussels. 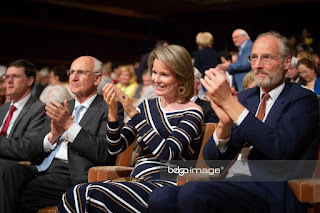 Queen Mathilde attended concerts of the semi finals and the anouncement of the finalists, at Flagey in Brussels. 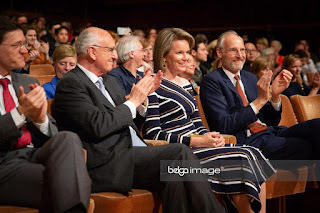 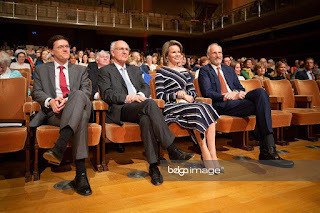 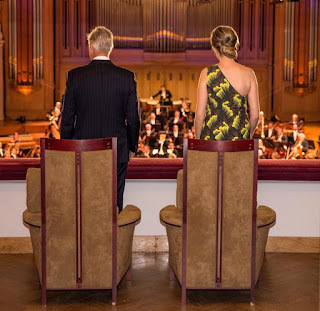 Queen Mathilde and king Philippe attended the concerts of the finale week, at Bozar in Brussels. 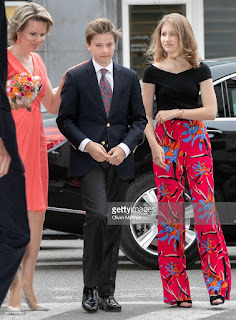 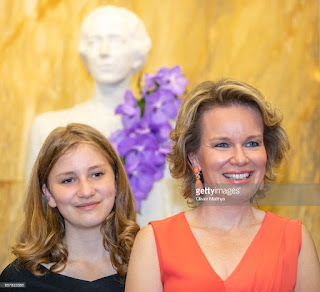 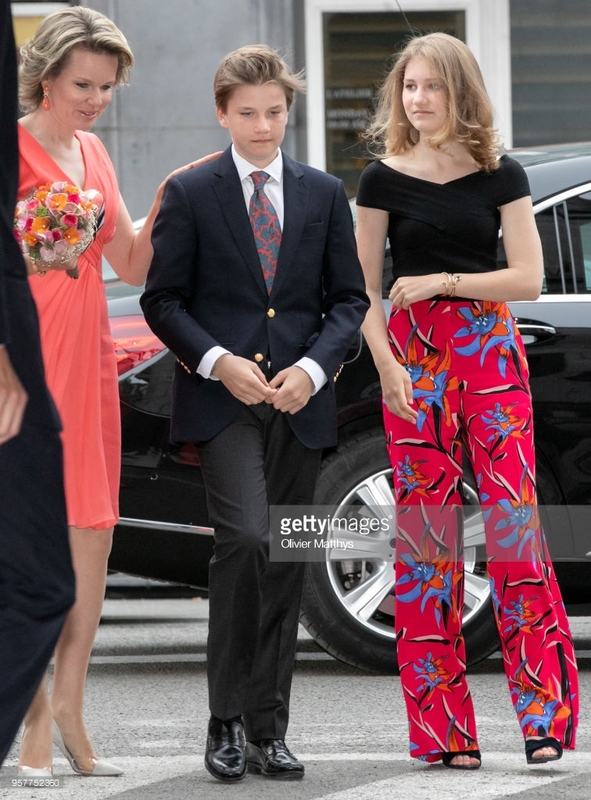 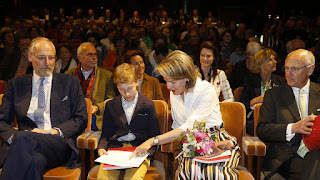 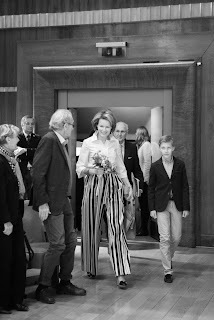 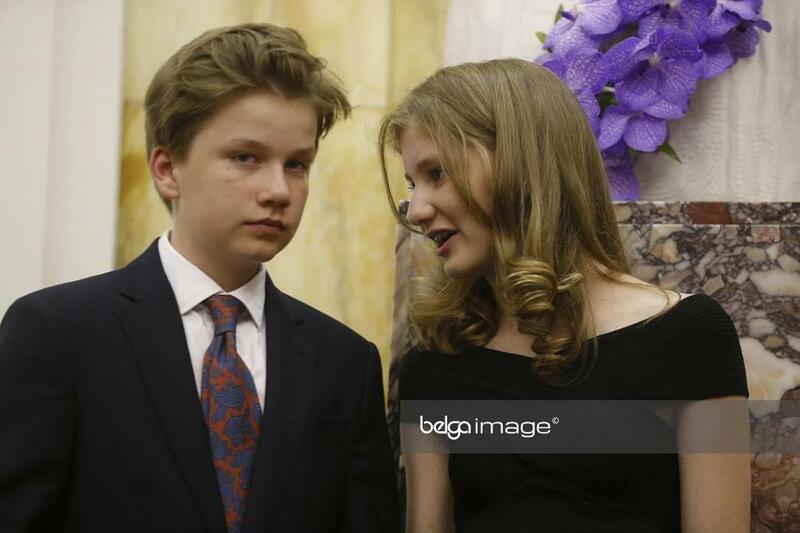 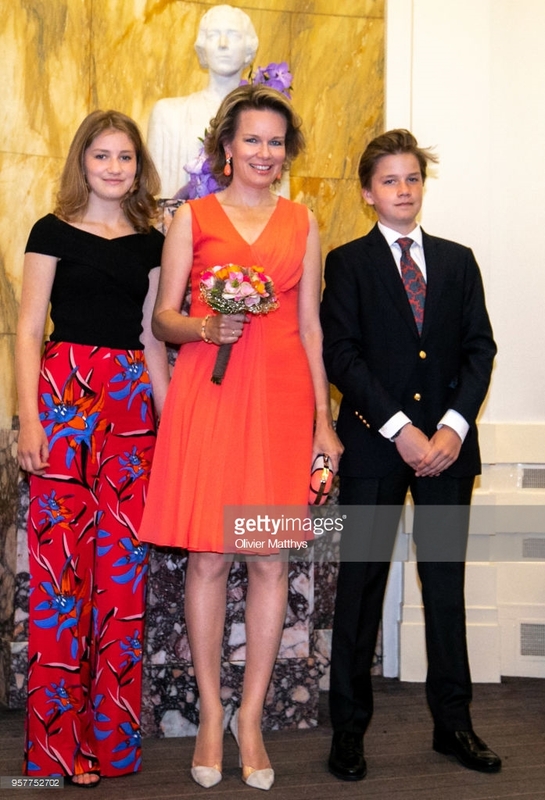 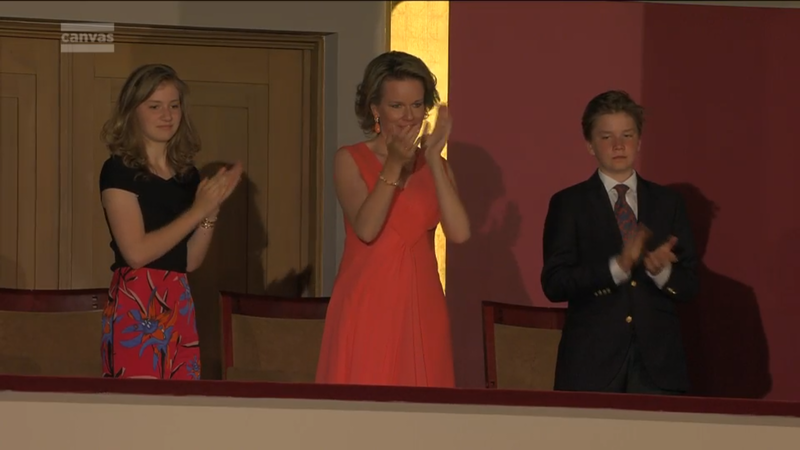 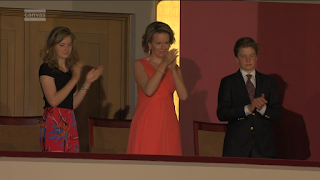 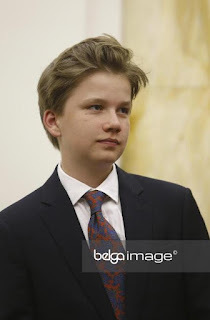 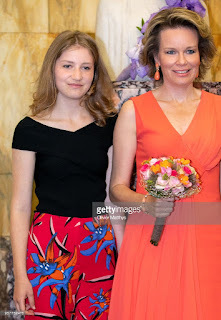 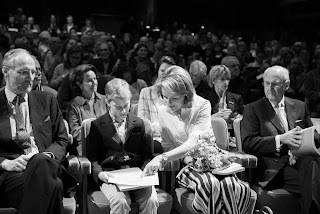 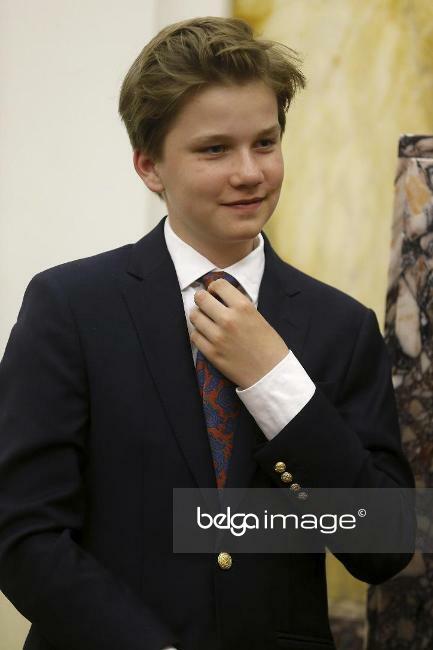 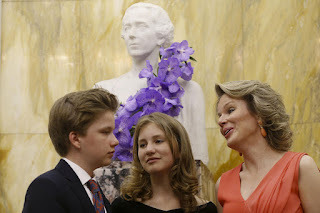 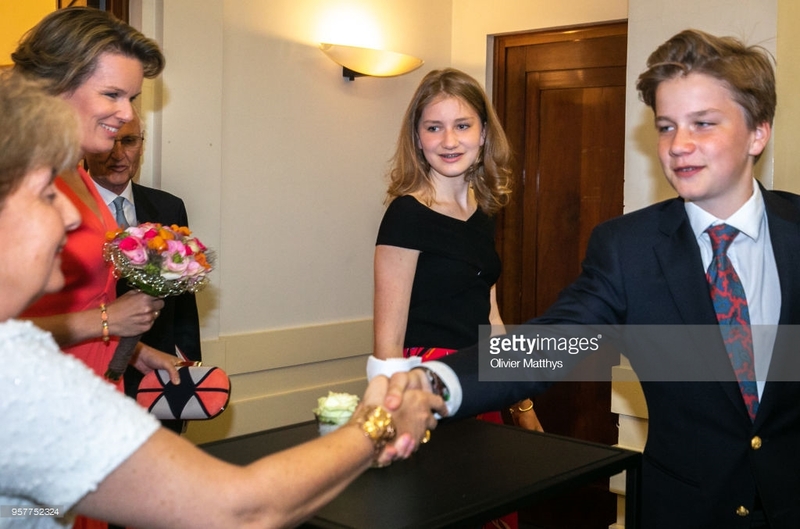 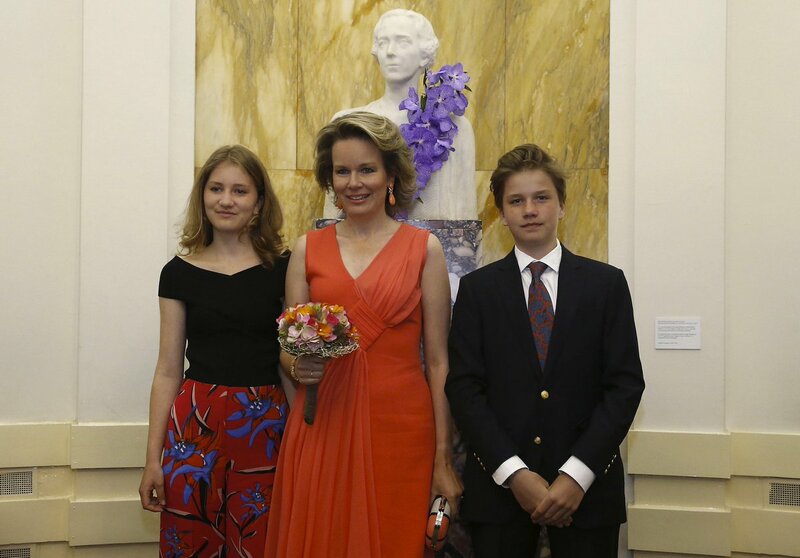 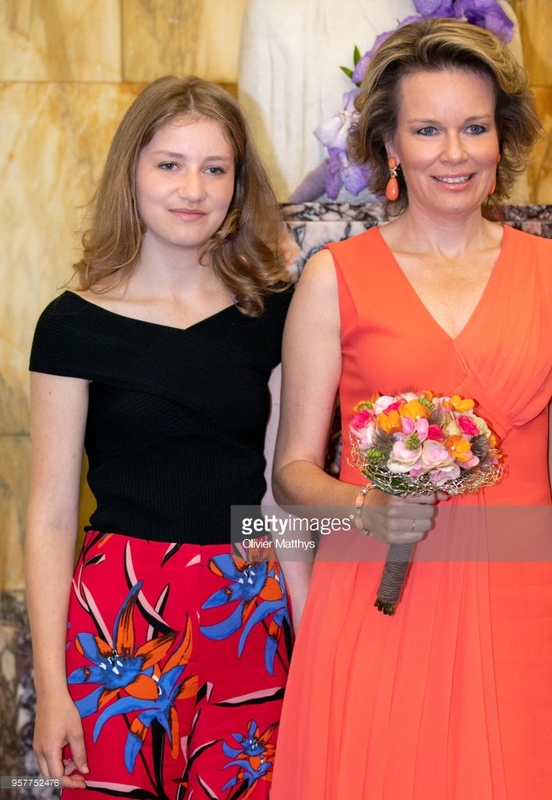 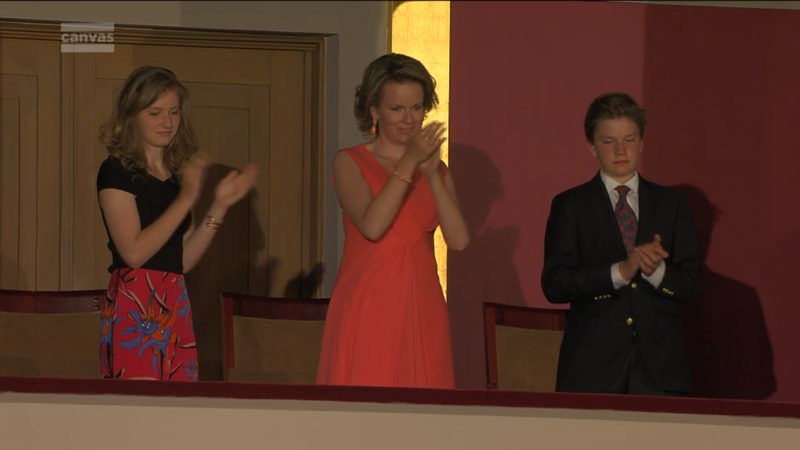 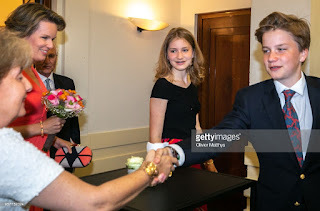 Queen Mathilde, crown princess Elisabeth (16) and prince Gabriel (14) attended the last concerts of the finale week, followed by the anouncement of the winner, at Bozar in Brussels. 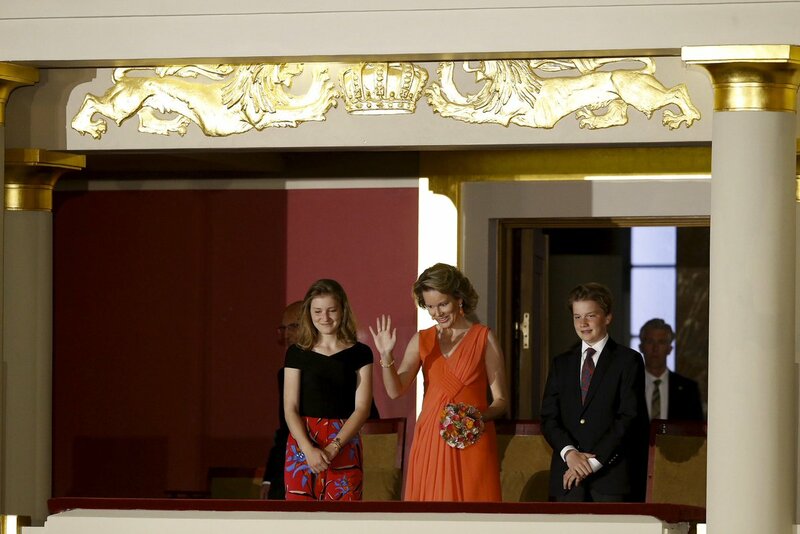 Around midnight German baryton Samuel Hasselhorn was proclaimed the winner of this edition.